Synopsis: Josie recommends firing a five-year police officer and this threat of retaliation comes on top of a serial killer investigation in Hollywood, the retirement of her best detective and a new love interest. She soon discovers all of these events are connected. The complicated journey to uncover the killer leaves her questioning her judgement and desire to do the job she’s always loved. 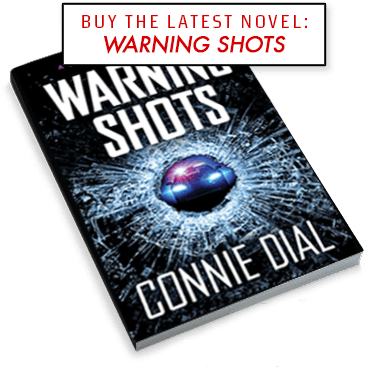 Synopsis: Twelve -year-old Mathew disappears from his mother’s Hollywood hills condo in the middle of the night. His father Nino Angelo is a retired LAPD detective knows his love of police work cost him his marriage and his son’s love. He’s been trying to make amends to the boy when he goes missing. The search for his son tests Nino’s rusty cop skills as well as his ability to keep evil from overwhelming his life. 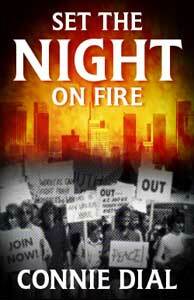 Synopsis:In 1971, Josie Corsino is unmarried policewoman Josie Pastore and an undercover operative for the LAPD during a tumultuous period in the city of Los Angeles. She’s immersed in radical politics both inside and outside the department and her only way out is to find a missing undercover officer who disappeared in a mysterious and troubling way. 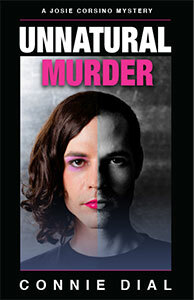 Synopsis: A wealthy transvestite is murdered on a Hollywood street in front of dozens of witnesses but no one will tell the police anything. Within hours a second homicide in the same area makes the investigation even more difficult. These killings drag Captain Corsino and her finest if somewhat flawed cops into a bizarre world they mistakenly thought they understood and could navigate. 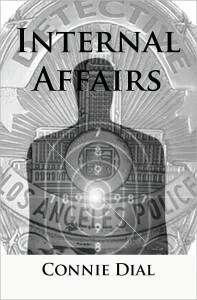 Synopsis: Captain Josie Corsino of Fallen Angels returns as commanding officer of the LAPD’s always fascinating and dangerous Hollywood police station. 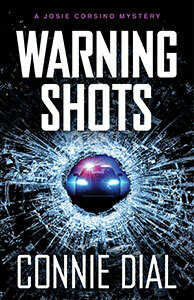 This time the fatal shooting of a police officer draws Josie into an investigation that involves one of her sergeants and takes the reader on an exciting journey through the gritty world of policing in Los Angeles. 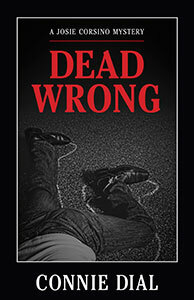 Reviews: Read reviews of Dead Wrong. Synopsis: Hillary Dennis, a beautiful but troubled teenage movie star, is brutally murdered in a Hollywood Hills party house. 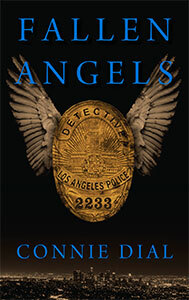 LAPD Captain Josie Corsino responds to the crime scene and ultimately finds herself and her best homicide detective enmeshed in a complex dangerous investigation where the victim has some dark secrets and the killing has just begun. Reviews: Read reviews of Fallen Angels. 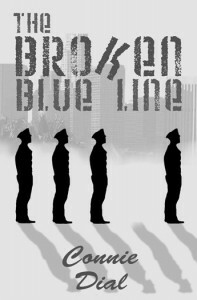 Synopsis: Detective Mike Turner hates dirty cops worse than criminals. He’s back in LAPD’s Internal Affairs, assigned to a special surveillance squad where he encounters a trio of uniformed thugs who prey on the city they’ve sworn to protect and serve. Despite interference from department supervisors and betrayal by those closest to him, Turner pursues the dangerous, heavily-armed renegades until they target him, and it nearly costs him not only the job he loves but his life. He’s a veteran street cop who follows a trail of death and violence from the environs of Los Angeles to its bloody conclusion in the mountains of central California. Synopsis: Jim McGann, a deputy chief with the LAPD, goes out for his morning jog, only to find a cop car parked in front of his house. In the trunk is the mutilated body of Alexandra Williams, a police officer who had been having an affair with McGann. It’s a disastrous situation for the department brass, who would like to keep it from the public and quickly find the culprit. It’s also an opportunity for Sergeant Mike Turner of the Internal Affairs Division to get back to what he’s liked most about police work; following clues and his instincts to get to the bottom of this case without falling afoul of the upper echelons of the department. Connie Dial’s works for young adults. 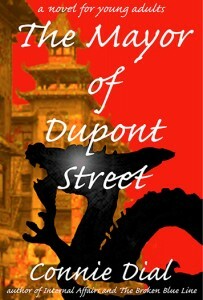 Synopsis:The Mayor of Dupont Street is Connie Dial’s first book in the Amanda Cleveland mystery series for young adults. The novel published by Benfatto Books is available on Kindle and in paperback now. The story is set in 1901 San Francisco and opens with the discovery of a grave on Market Street containing three dead Chinese men. Twelve-year-old Amanda, whose father is the chief of detectives at the Battery Street police station, is fascinated by crime and criminals. She skips school with her little brother Peter to view the grave and begins an adventure that leads to the disappearance of Peter and a frightening excursion through the underworld of Chinatown. 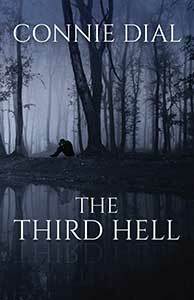 In the process, she discovers a shocking secret about the dead men that nearly destroys her family. There are twenty-two original black and white illustrations by Patricia Milazzo in the book depicting San Francisco as it appeared in the early 1900’s. The clothes, Victorian mansions, Chinatown, and the streets of that city are represented in amazing detail. Other works by Connie Dial. 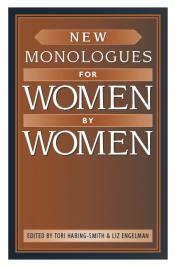 Synopsis: A collection of fifty-nine monologues with tips on auditioning with a monologue. My monologue on page 34-35 is titled “Circles.” An old woman sits in her bedroom remembering her life and sometimes disappointing relationship with her deceased husband.